The leader of Alberta's United Conservative Party says many people in the province support secession from Canada, based on what he calls "a real tension that runs through the hearts of many Albertans." 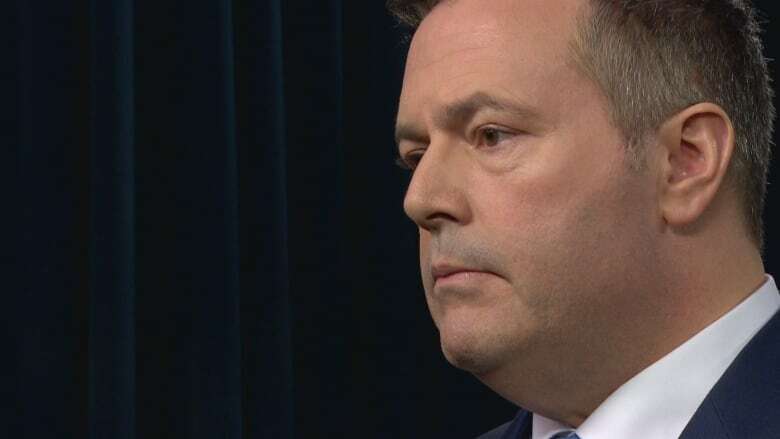 Kenney says in the release that most Albertans are proud Canadians, but they will no longer tolerate the rest of the country benefiting from the province's resources while trying to hold back its economy. Kenney last week said a UCP government would hold a referendum on equalization on Oct. 18, 2021 — the same date as the next municipal elections in Alberta — if what he dubs the "no more pipelines" law hasn't been mothballed, and if there is still no progress on pipelines. Notley, meanwhile, repeated accusations Sunday that Kenney's proposed rollback of corporate tax increases was a giveaway to profitable corporations. She also summarized the UCP's first week of the campaign, where a candidate resigned over online comments she reportedly made about white nationalists, and her replacement was accused of calling for wives to obey their husbands.